Summertime is the right time for picnics and reading in the park. When the temperature starts rising and the fridge fills up with greens, I know it’s time to find a quick read and a shady spot to lounge in. In the spirit of short, seasonal adventures, here are some things I’ve read recently that put a smile on my face (and made me hungry too). 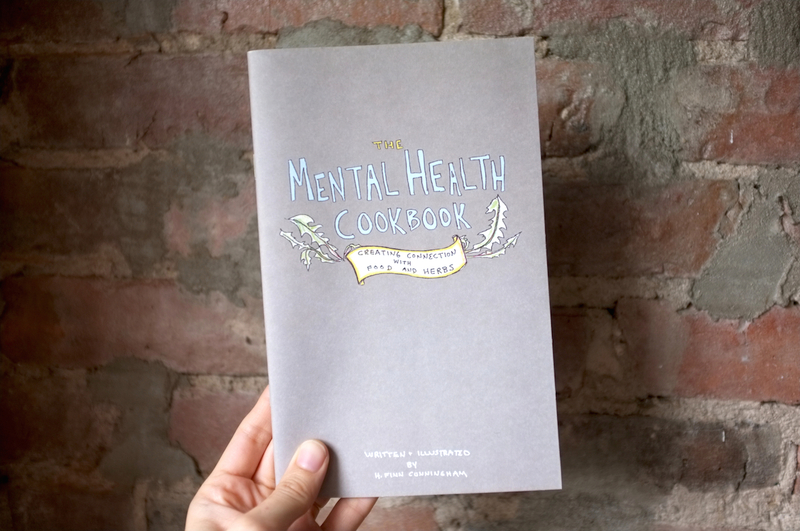 This isn’t really a cookbook. But I like to imagine it as one anyways. A little book full of recipes and instructions for you to alter at will. Take what you want. Pick and choose. Start anywhere you’d like. Pass it along. Get the pages dirty. Improvise. That’s the spirit! I love this little food zine, and it’s only $8.60 with shipping. 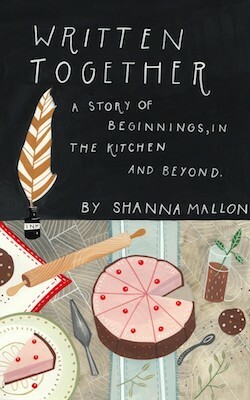 Shanna Mallon runs Food Loves Writing, a blog where she celebrates simple ingredients, finding her voice, and cooking at home. Written Together, her mini-food-memoir-slash-love-story, tells the speedy tale of meeting and marrying her husband. The Kindle edition is $4.99 and includes family recipes with each chapter. 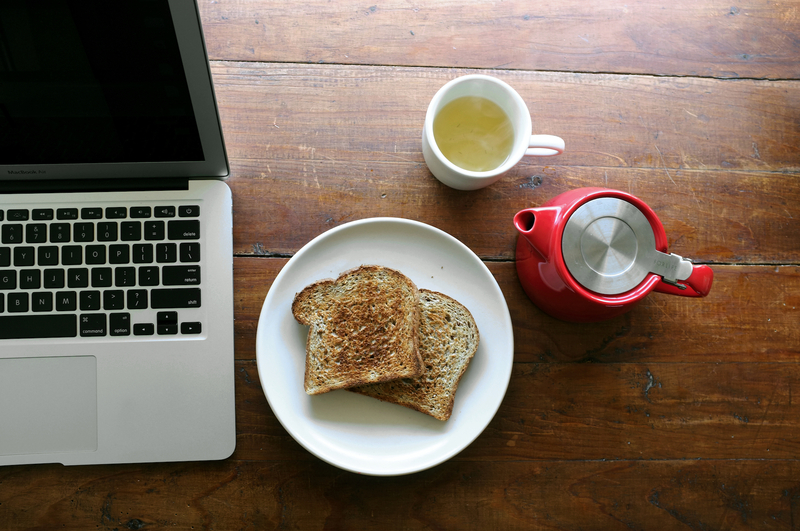 On the topic of blogging and writing, she says: “When you open up and someone else gives you their ear, you’re participating in one of the oldest traditions of all time: You’re building friendships. You’re practicing love.” Shanna has a new full-length cookbook coming out soon! 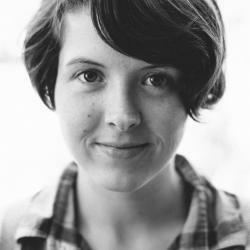 Check out her writing series for interviews and more inspiration. 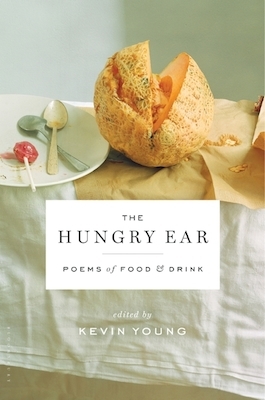 Kevin Young edited this delightful anthology of poems about food and drink. With pieces from Mary Oliver, Elizabeth Bishop, Robert Frost, Allen Ginsberg, Joy Harjo, Wendell Berry, Sylvia Plath, Jack Gilbert, and others, this collection is worth every penny. (It’s about $18 online, or $25 list.) The poems are arranged into groups by season and threaded together by themes. And since the book is masterfully typeset and designed, The Hungry Ear makes a wonderful gift.